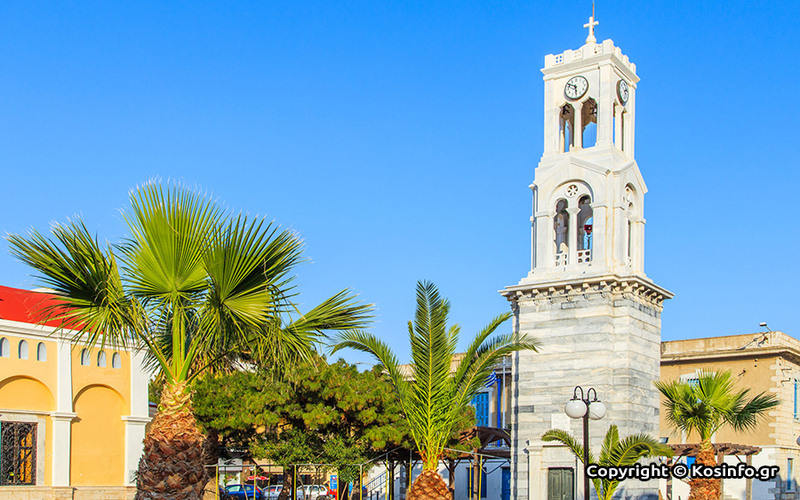 From ancient times, the municipalities of Kalymnos were the central core of social life on the island with their own archives and nobility. In Kalymnos the sponge divers still dive into the deep waters of the Aegean sea to bring the "fruit" hidden beneath the waters, to the surface in their own traditional way. 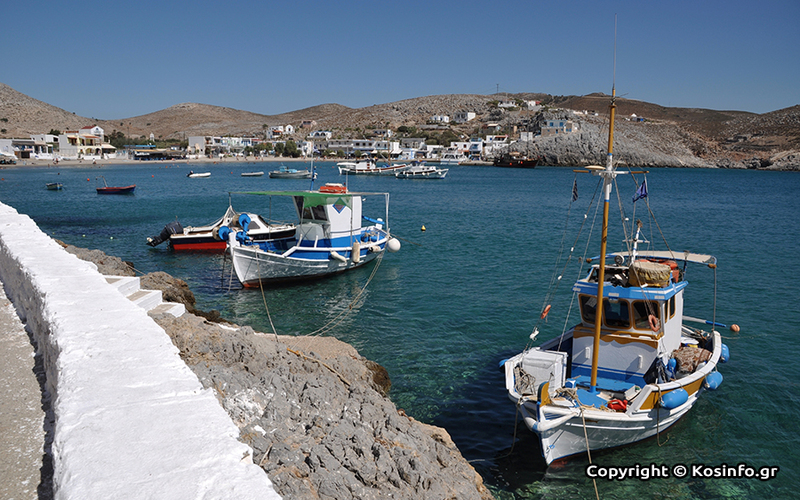 Traditions still play a strong role in this beautiful island in the Dodecanese complex. Come and experience the freedom of the sea. 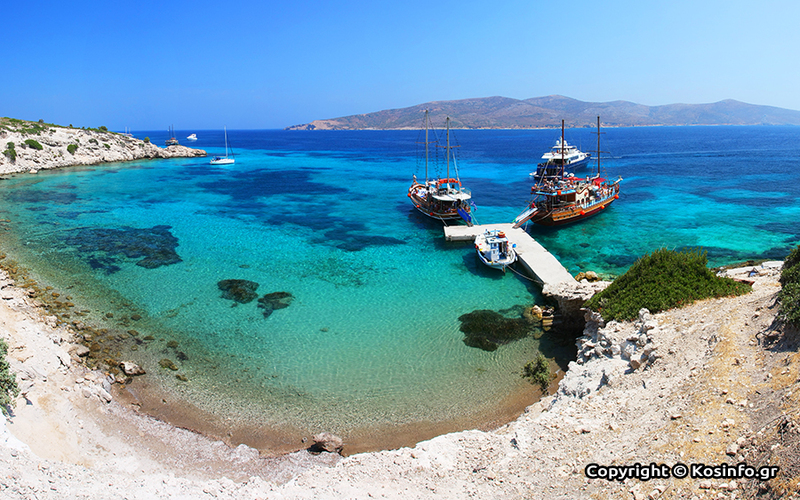 Enjoy the luxury of a sailing yacht to discover the secret coves and crystal clear waters of the Aegean sea. 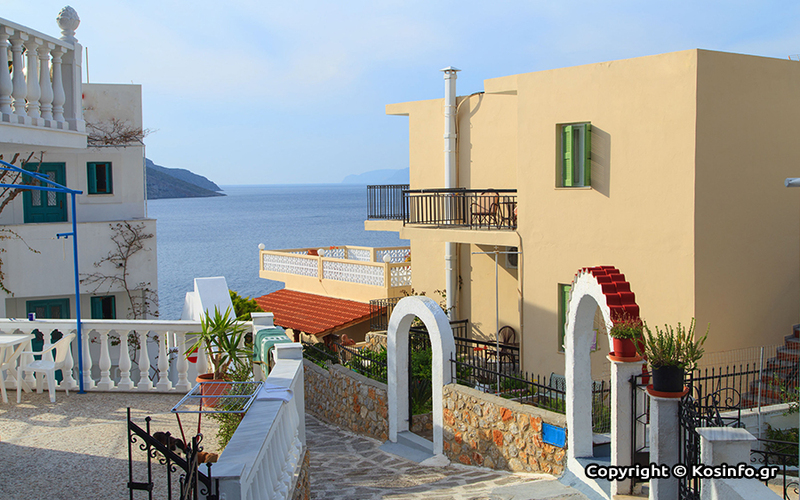 Kalymnos, Pserimos and Plati. 3 islands with a different character each and one of those. 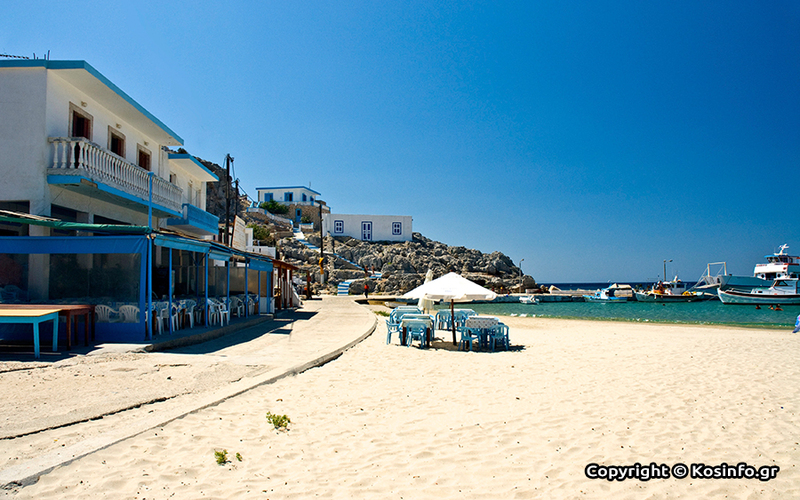 Pserimos, a small traditional fishing village with a long golden sand beach circling the tranquil waters, gives you the chance to relax, swim or even enjoy a glass of ouzo accompanied by a plate of Greek "meze" ! 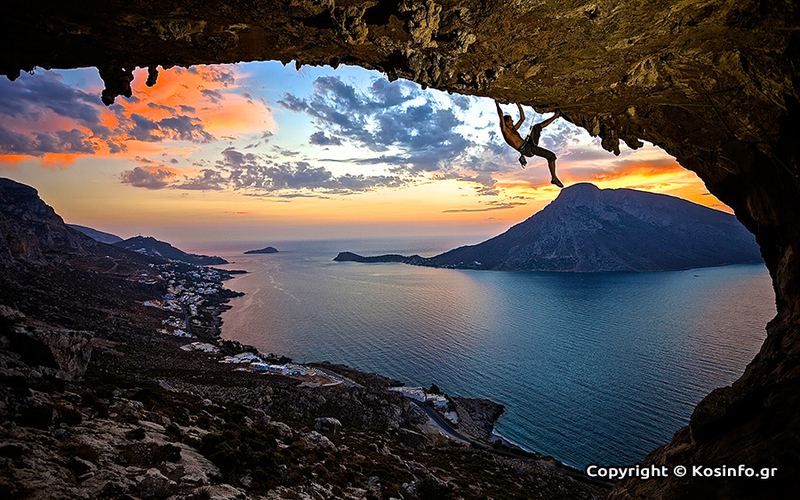 Kalymnos, the sponge divers island, where the risk of deep diving is part of daily life. 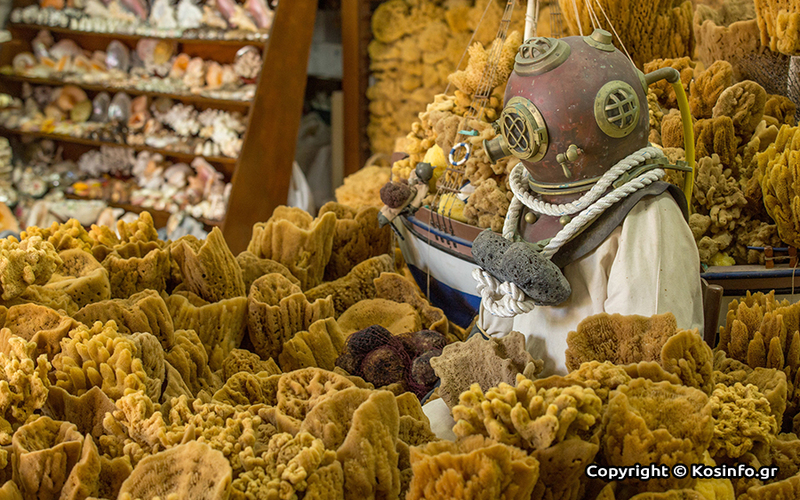 Don't miss the chance to visit the sponge factory where you can see the process of the sponge making. Last but least, Plati, a tiny island with no inhabitants, surrounded by crystal clear water, with a beautiful small chapel completing the picturesque scenery. 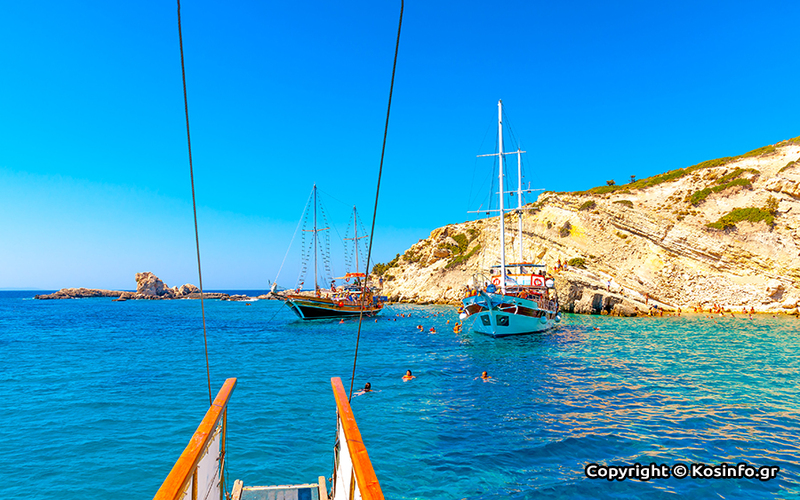 You can have the opportunity to jump off the boat and appreciate the perfect sea first hand. This truly memorable day takes you away from the stress and bustle of everyday life, and provides the ideal measure of sightseeing and relaxation, perfect for your holiday.